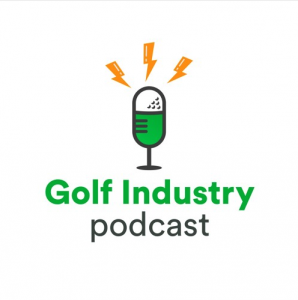 This week Chronogolf’s Golf Industry Podcast released its most recent episode. Host, Matt Welliver interviewed Paul Armitage, GM of Le Golf National. Next week the Paris based golf course will host the Ryder Cup. The podcast was published September 21st, 2018 and can be found here. In the episode, Armitage discusses how he was able to vastly improve the international visibility, number of rounds played, and merchandise sold by modernizing the way that Le Golf National is run. Towards the end of the podcast, Paul and Matt talk about the future of golf course management both for the industry and for Le Golf National. Paul explains how he and his team are automating operations at their 9-hole golf course. He explains why this will greatly decrease staffing costs, and make the experience of going to the golf course much more convenient and efficient. Le Golf National is a prime example of how a golf course can be modernized without compromising its reputation. Want resources and best practices for running your golf operation? Check out our knowledge center here!